Do you have a dental emergency in Edmonton? Dr. Mah and his dental team can help you correct your smile and provide treatment to any damage. Have an emergency? Contact our office right away! In a dental emergency, the sooner you come see us, the better. It may even be possible to save a tooth that has been knocked out if you can get treatment within an hour. 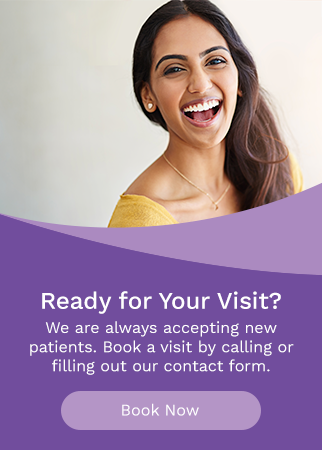 Our goal is to get you out of pain and fix your smile, and our team is quick to provide you with comfort and treatment to relieve pain and begin fixing your smile.